Sony Xperia XA2 Ultra has been officially launched. 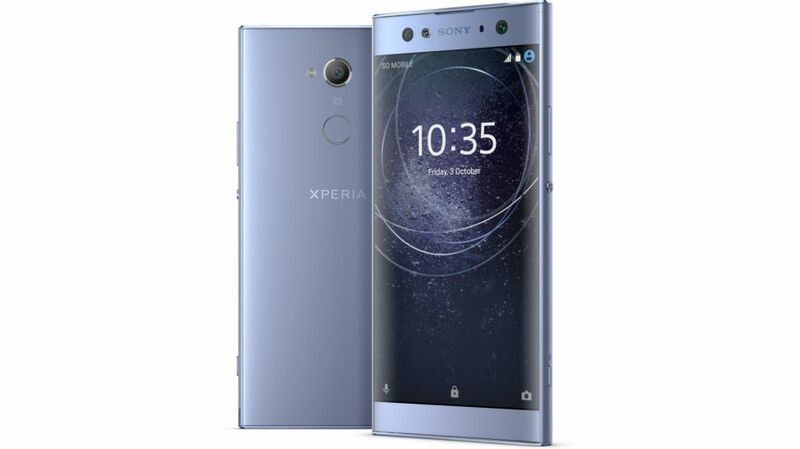 The phone is also known as Sony Xperia XA2 Ultra Dual with dual-SIM card slots. Below is the full specs for the device below. @korion you're right same design with some features. 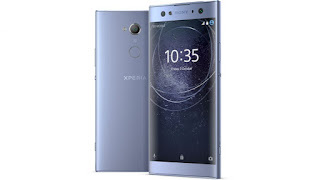 For xperia they had being a consistent Brand in the market also with their cost price tags nevertheless they made loved av phones. I would say it's a nice one.